We specialize in affordable Facility Rentals making it easy for couples to have a D-I-Y wedding without going broke. We also offer affordable Elopements, and All Inclusive Elopements for 2 to 25 people. Cavender Castle offers four outdoor venues for your ceremony and two inside locations. This means that we have you covered no matter what happens with the weather! Need an affordable Wedding or Special Event? Thinking about a small ceremony? 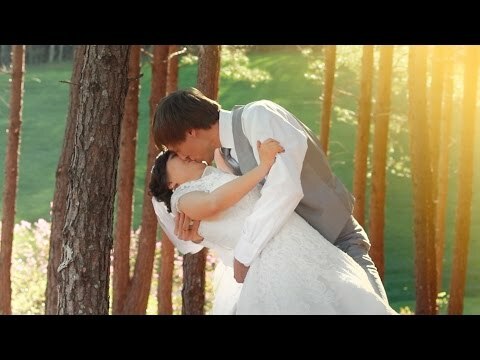 Click Here to See Cavender Castle Photos!